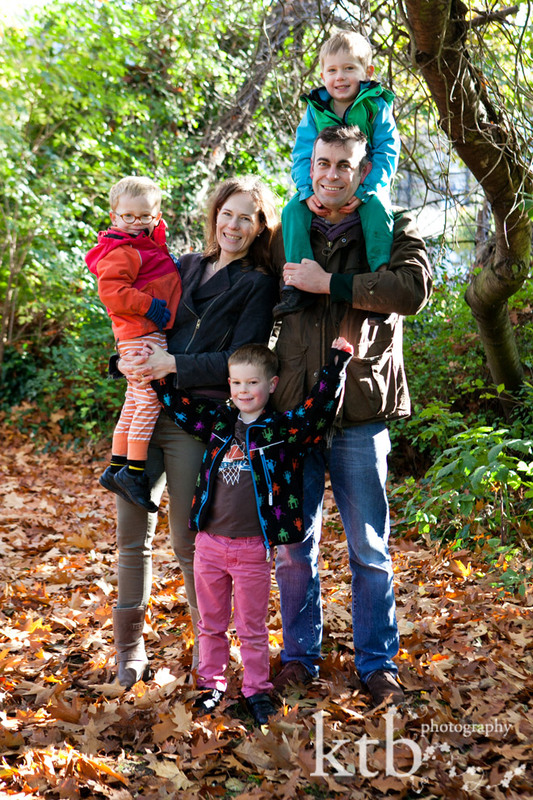 A few days ago I had the opportunity to photograph the beautiful Sage family in Highgate, North London. I am friends with the Sage family, and I really enjoy kids photography, but each time I photograph children, especially little boys, I completely understand how for many amateur and even professional photographers, photographing little children is quite a tricky experience. It’s fair to say that sometimes I feel like a child psychologist. 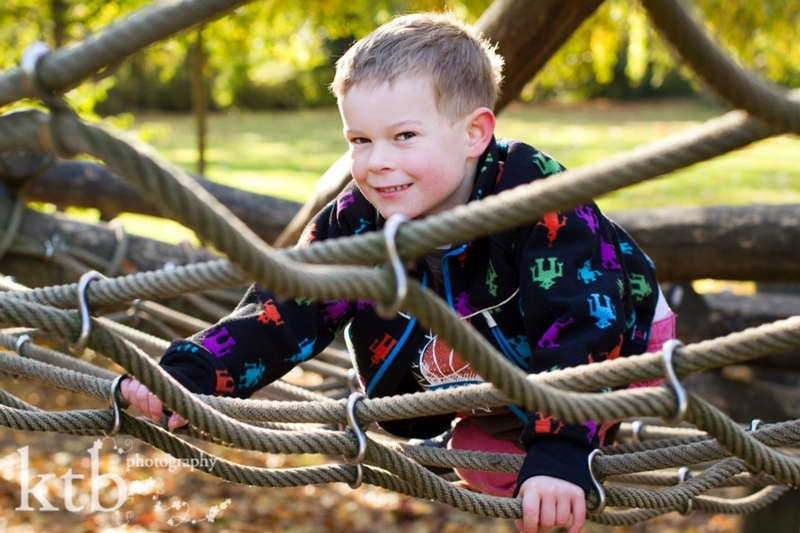 Like photographers, child psychologists need to understand what makes a child tick. As a photographer, I actually look at child psychologists with envy. These professionals generally get one hour at a time with a single child. Furthermore, they get to know a child through several sessions, in order to get the best out of them. As a kids photographer, however, I sometimes get to work with one, two or even three boys at the same time, so it is chaos! If I want to do a good job, I also need to deal with temper tantrums, runny noses, and children running in and out of focus. Have fun – Good photography is all about the interaction between the photographer and the model. Chemistry (read as ‘high doses of patience and a sense of fun when it comes to children’) is key. Sometimes, kids are naughty, but sometimes they are shy. I try to spend a few minutes playing, making funny faces and becoming good friends with them. It is important for me to get them relaxed and on my side. With the Sage family, we had a few “autumn leaves” battles before and what you don’t see the photos is my huge beach ball I would throw at them and use to get eye contact. The objective was to have fun as much as to get good pictures. Be fast – Once they are relaxed, it’s important to be ready! This is when the most amazing photo moments happen. I let children be themselves before I snap. With the Sage family, a chase game and playing ball gave me some excuses for these nice shots of the kids. Children can only get into ‘photographic mood’ for a certain amount of time, so once they are ready I try to be quick. Get outside – London has many beautiful outdoor spots, ideal for family photography, and I am especially blessed to have Hampstead Heath, Waterlow Park and Highgate Woods within a stone’s throw. I prefer outdoor photography for many reasons. The light, the beauty of nature, and it is a fun way to spend an hour or so. For these photos, I was happy as I captured the autumn sunshine with a bit of backlight when I could chase everyone the right direction. I find that in the outdoors, there is less to distract kids’ attention than in their own homes, sometimes cluttered with toys and other things that might interest them. At clients’ homes, I have to do a bit of tidying and ensuring clutter isn’t in the shot as well as being constricted by space and how far back I can stand. In the outdoors, these situations are mostly avoided. Bribery – Finally, yes bribes do work. Temper tantrums do sometimes happens, as of per photographic evidence! But even these images can make good photos sometimes. Some of my favourite shots of my sons are the mellow drama of their tantrums. I try to remain calm and remember how my children always think fondly of my local barber, who has sharper and more dangerous tools than I, and yet, no ears have ever suffered. Kids know they get a sweetie when they sit still for a haircut. Similarly, I often pay with shiny pennies for good smiles. 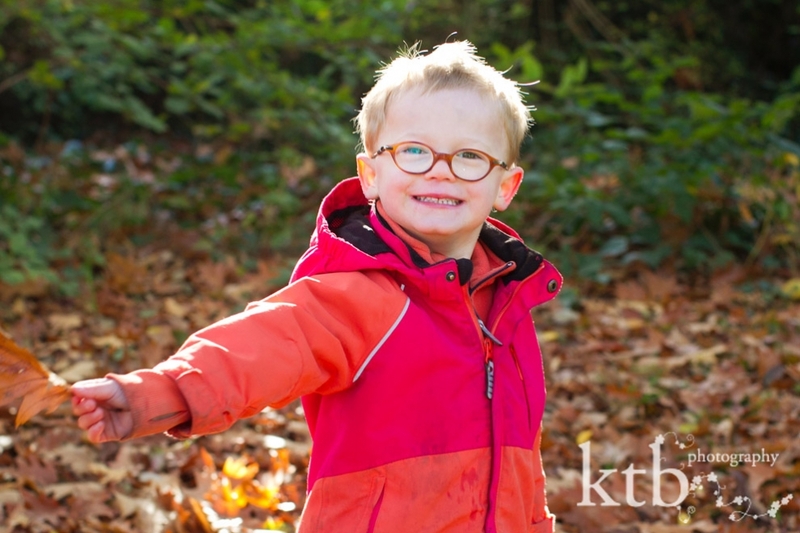 As a parent, there are many ways in which you can also help to make a photography session an enjoyable experience. Firstly, early in the day is always best. Make sure your kids have enough sleep the previous night, and eat a big breakfast. Simple physical things like tiredness and hunger can impact children’s mood and behaviour, particularly for these around the “terrible 2s”. In a nutshell; f you want your kids to look good on photos, make sure they feel good inside too. Thank you to the Sage family for a great photography session, it was a real pleasure to spend sometime in Highgate with you. I am looking forward documenting how the boys grow in the years to come. © ktb photography | 4 Church Walk London N6 6QY | photography by ktb main website |ProPhoto Photography Theme | Designed by That's Kinda Cool!